Long-time blogger pal, Janice of Mostly Blogging, shares this information for any blogger who is struggling with blog post content. Personally, I have used at least 10 of these ideas. Have you ever been stuck for blog post ideas? The post offers 25 blog post topics applicable to any blogging niche plus a link to 37 more. 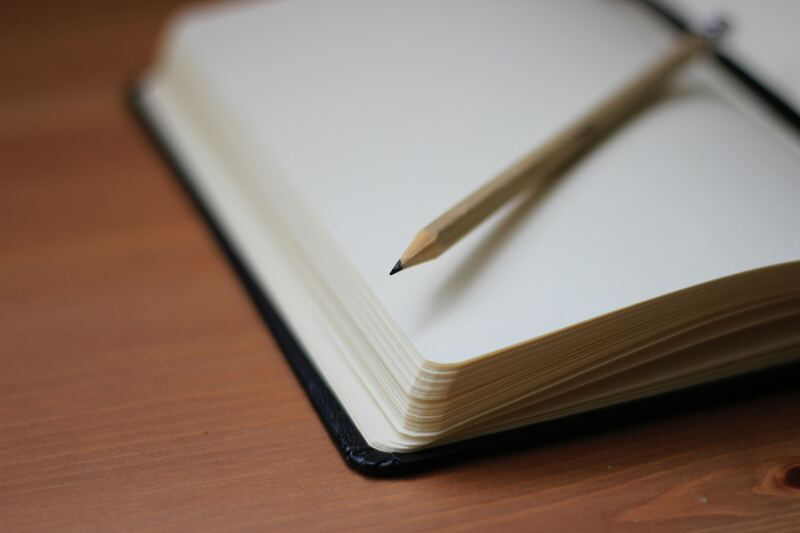 Bookmark the list and avoid Writer’s Block in the future. This post is part of my Reblog Thursday series. Pinned for a rainy day. Thank you. Thank you so very much for the feature. I’m honored you chose my post for reblog Thursday. I hope your readers find the tips valuable. I’m off to share on my social media.